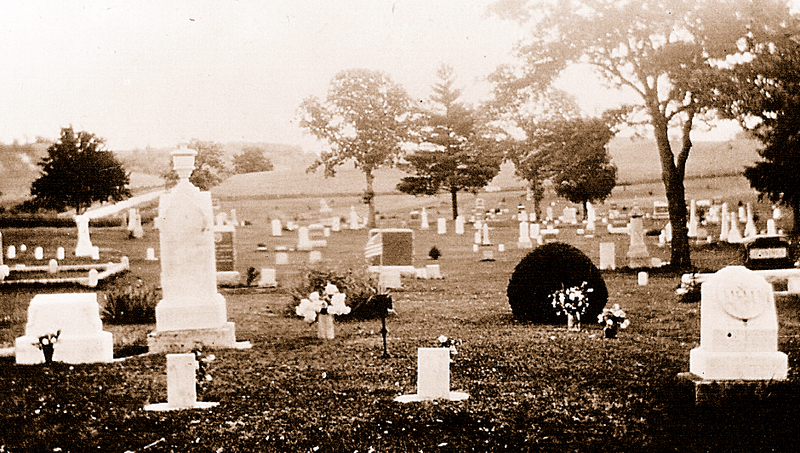 Complete and updated tombstone transcriptions of local cemeteries are catalogued and on file at the Fillmore County History Center in Fountain. Contact us through email for burial information. We can provide you with individual gravestone transcriptions (nominal copy charges apply) based on FCHC walking recordings of all county cemeteries accessible to the public. In certain cases we can provide photographs of gravestones. Please inquire via email for this service. To search or browse the Fillmore County History Center Gravestone Index (partial) please click on the subpage of Genealogy tab at menu above. The following cemeteries listed are presently accessible by the public. For information on private, farm, or abandoned burial sites, listed here as “burial ground” please contact the history center.